Requirements for vehicle financing at Earn-a-Car. If you are thinking about upgrading to a better car in January 2015, you might find December spending has caused a bit of a tight budget. Vehicle financing options might seem daunting, especially when you consider the hefty monthly instalments often attached. This does not need to be the case if you take the time to consider the unique financing options Earn-a-Car offers. These financing options are designed to help those with a good credit record, as well as those who are blacklisted. You can drive away in your new vehicle in just one hour. You can pay off your vehicle in as little as just 3 years (depending on the instalments structure). Comprehensive vehicle warranty is provided for the duration of the contract period. Your vehicle is bought on a rent to own basis. With each successful instalment, you will receive R300 which can be put towards the purchase of the vehicle or used to purchase another vehicle of your choice. 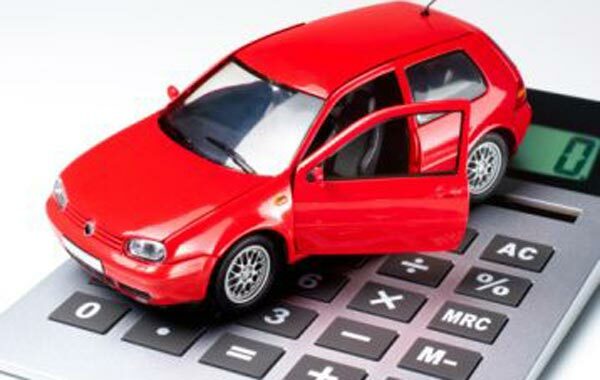 In order to bounce back from December spending and still afford a top quality second hand car at the beginning of 2015, this unique vehicle finance arrangement from Earn-a-Car is the solution. What are the requirements for acquiring vehicle financing at Earn-a-Car? Proof of income and physical address. Minimum initial deposit amount of R15 000 or more. Be able to afford a minimum monthly instalment of R2500 which includes cash back, accident cover, accident support and a tracking system. Clear criminal record and no prior issues that are unresolved with Earn-a-Car. Male applicants must be over 25 years of age. To learn more about our vehicle financing options and requirements to qualify, contact us at Earn-a-Car today.